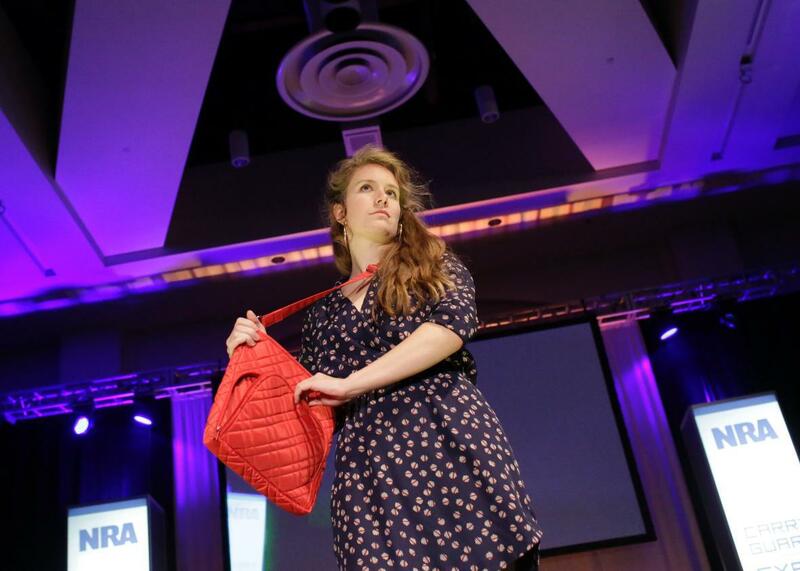 The best looks and trends from the NRA Concealed Carry Fashion Show. 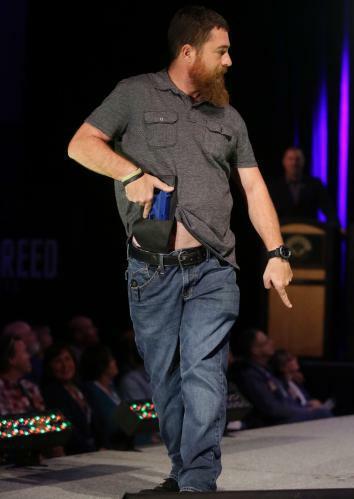 Pinkies are up, hips are out, and the smize is heart-stopping—this model at the Concealed Carry Fashion Show on Friday is ready for a gunfight. 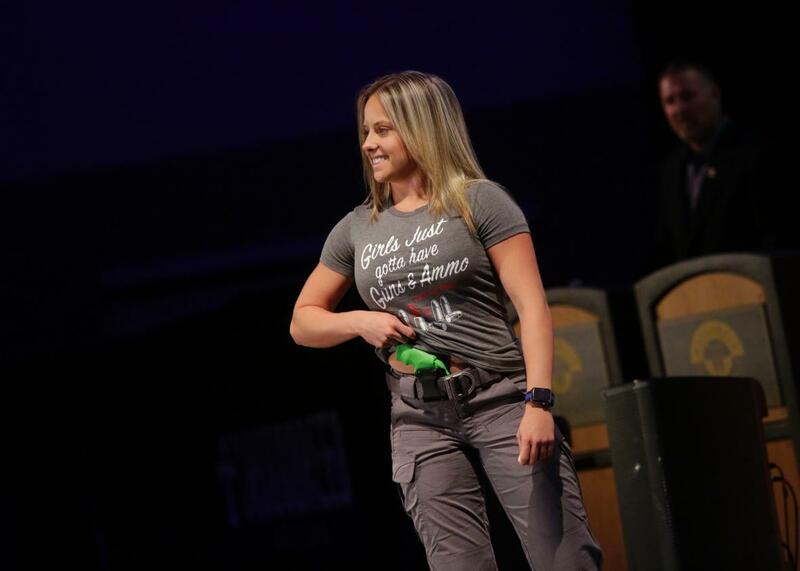 At the National Rifle Association’s Carry Guard Expo in Milwaukee last weekend, firearm fanatics attended workshops that taught them how to protect themselves from “today’s unprecedented violence and global threat,” employ jiujitsu moves to supplement the bullets they put in people’s bodies, and use flashlights. 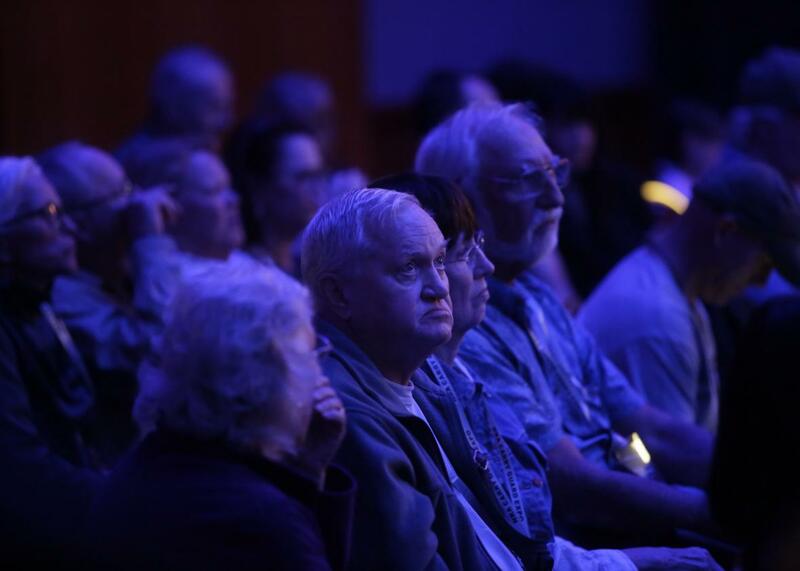 They also got a tastemaker-curated peek at fall fashion trends in hiding deadly weapons on the human body. 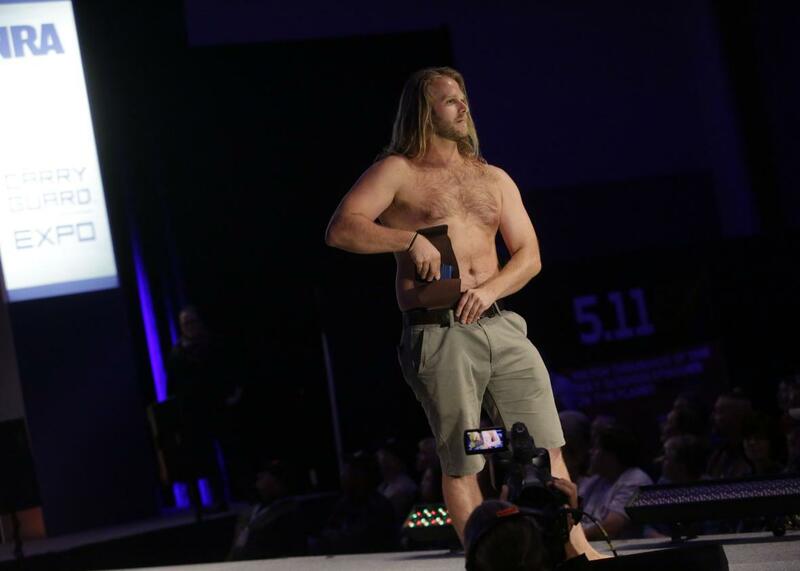 At the organization’s first Concealed Carry Fashion Show, models showed off ready-to-wear designs from a bunch of up-and-coming fashion houses you’ve never heard of, including Man-PACK, Packin’ Neat, and Lady Conceal. Here, we’ve collected some of the most notable designs from the show, coming soon to your local duel. For a higher-end consumer who likes to protect her privileged class standing with hollow-points, a white leather handbag provides a touch of class. The shoulder strap chain symbolizes the shackles of oppression that keep Second Amendment advocates from bringing their weapons anywhere they damn please. WERQ! A holster worn under a safari-inspired shirt does double duty, cinching in belly fat while preparing the wearer for life-threatening encounters en route to the drug store or dentist. When “I’d like to speak to your manager” comes with the threat of violent death. 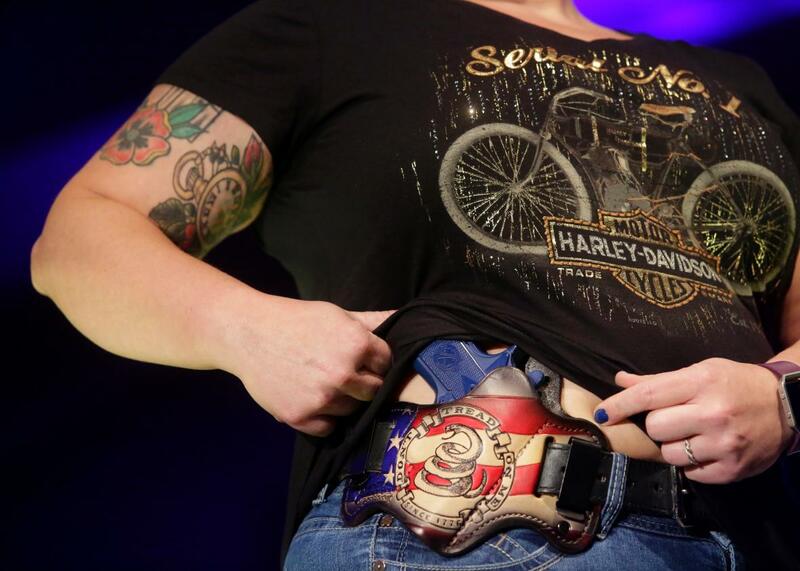 You’ve probably heard that skinny jeans are out, but did you know the wider-leg trend started with gun owners who wanted a little more room for their calf holsters? Quilted totes that camouflage both pumpkin-spice spills and lethal weapons: in for fall! Last week, you swore you’d kill your barre instructor if she told you to do one more “little pulse.” Now, with a pistol under your leggings, you can! This model committed to a matchy-matchy look with a manicure in the same “sea to shining sea” blue as her fake gun. 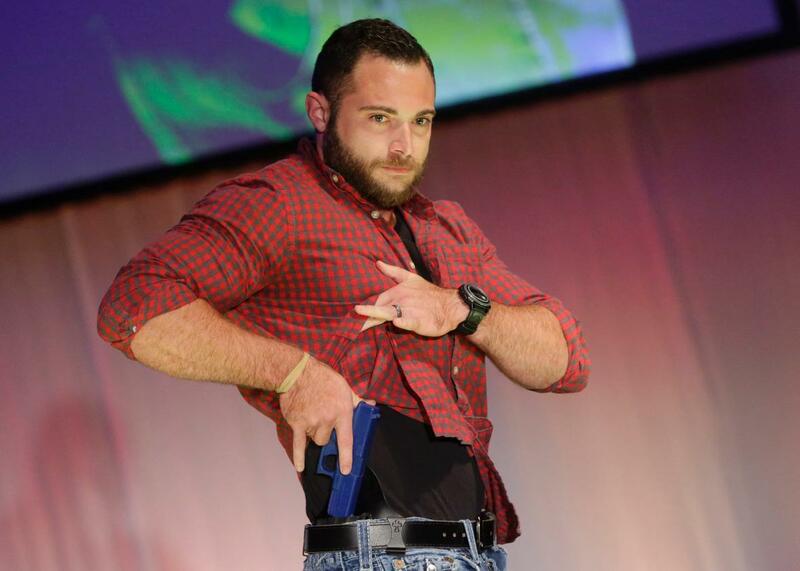 The show’s use of training guns did not inspire particular confidence in the safety of these holsters, but the saturated color provided visual interest. A shirt with quick-release snaps is essential for those who keep their guns in their cleavage. Join in the feminist T-shirt trend with a shirt that screams “the only good Women’s March is the one to the firing range!” Then, channel fashion icon Plaxico Burress by tucking a very safe object into your waistband. 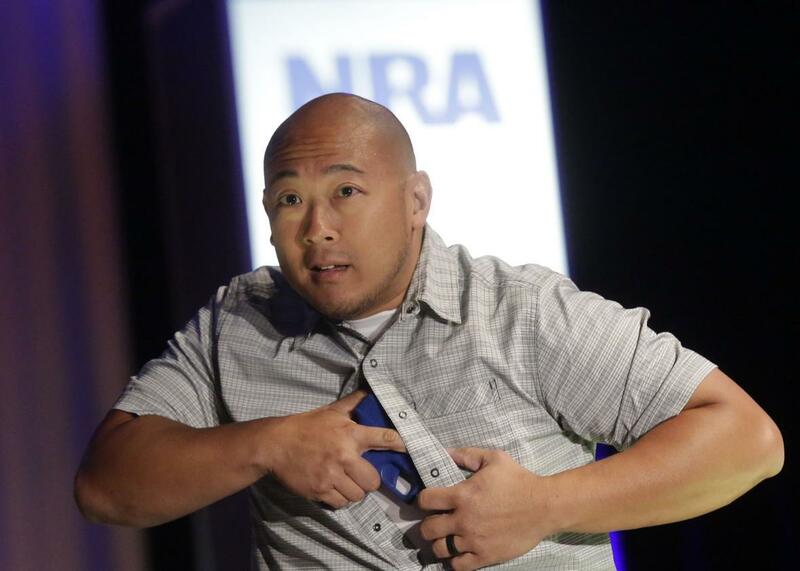 The Anna Wintour of the NRA looks unimpressed, but his famously chilly expression could belie internal fits of ecstasy at the sight of a truly transcendent lewk.